Did you know that 85% of families have had their first fight before 9am in the morning? And they often fight at dinner and especially before bed! 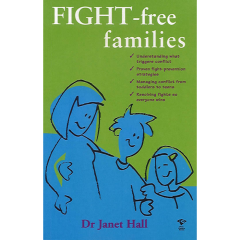 Fight-Free Families explains why people fight and gives terrific ideas for how to manage fights, but even better – avoid them. 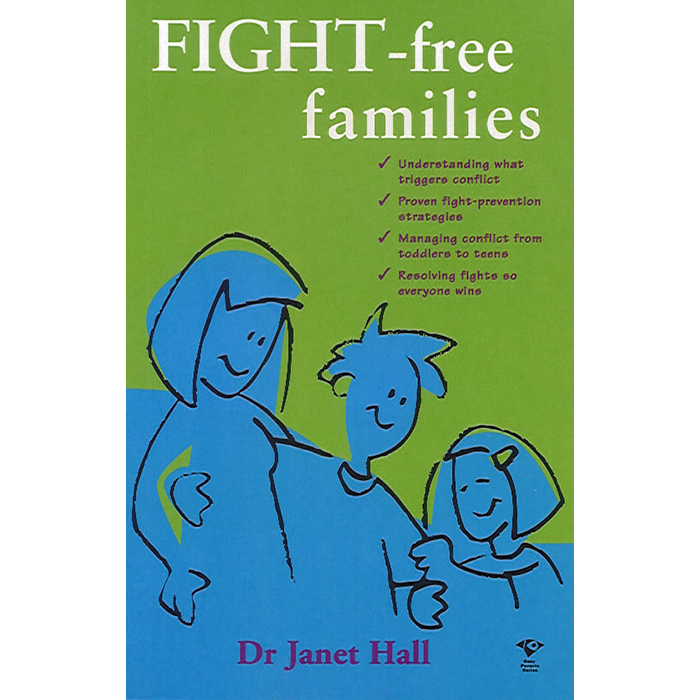 It is possible to have an (almost) fight-free family by creating an environment at home that supports the peaceful resolution of conflict.